When D-Link launched the COVR-C1203 (check out our review), it changed the way routers are made. No longer modern day routers have to look like an alien spider from outer space (like the COBRA or TAIPAN. While they look cool and techie, this design takes up space and may not suit the theme of your classy home. But these COVR product lines are not just for the looks. They are part of a Mesh System so you can place them around the house to create a single, seamless network. 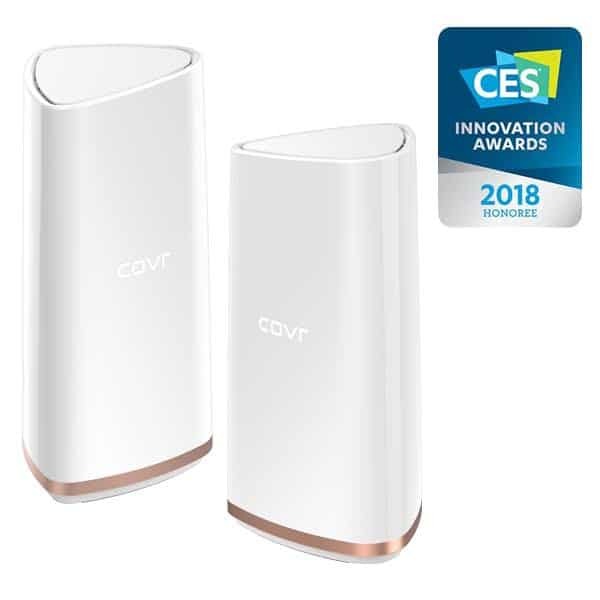 And now, COVR-2202 takes the product line to the next level, offering higher performance with a separate 5GHz wireless band to manage traffic inside the mesh network (Dedicated Smart Backhaul feature). It’s powered by the high speed AC2200 Tri-Band Wi-Fi and 11ac Wave 2 with MU-MIMO. The packaging comes in 2 separate units so you can cover an extended area. Even without the spider-looking antennas, D-Link COVR-2202 can covr, ahem, cover an area of up to 560 square meters, thanks to the 5 Internal Antennas within the compact design. 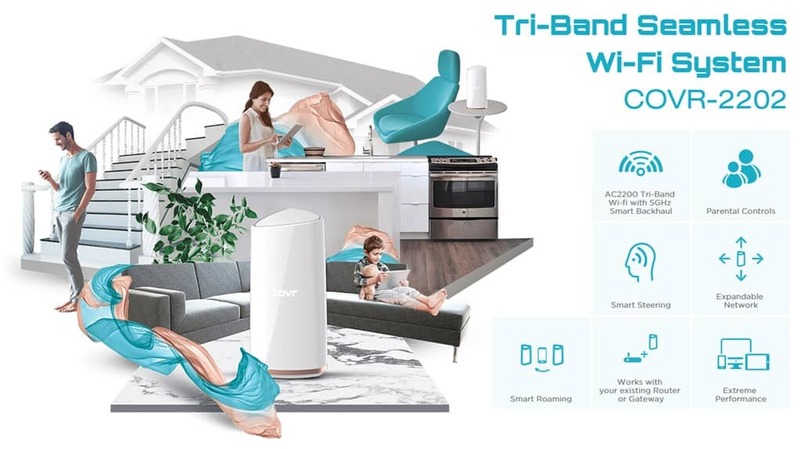 According to Graeme Reardon, D-Link ANZ Managing Director, the COVR-2202 “fits the needs of the modern connected home, offering our fastest speeds with the largest coverage of our Mesh Wi-Fi solutions to date” and we couldn’t agree more. 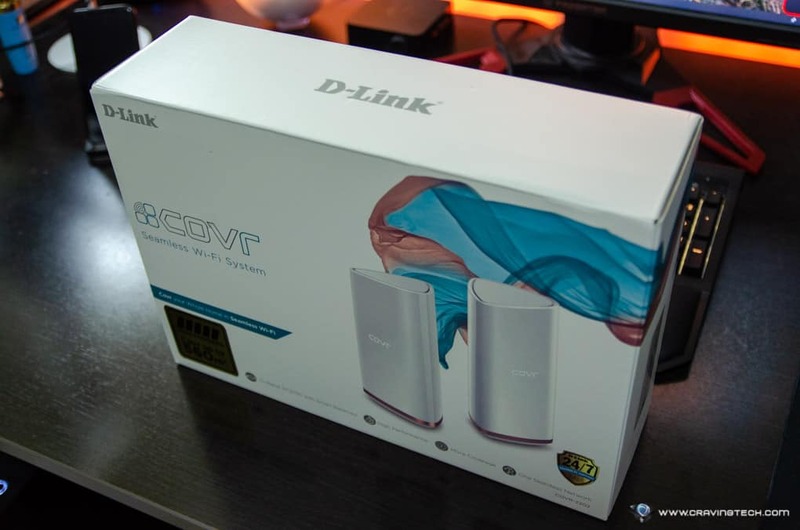 D-Link COVR-2202 works differently than having a router and an extender of your own. With an extender like the D-Link DAP-1860 AC2600 MU-MIMO Wi-Fi Range Extender, you’d normally have to name the extended network differently in which your device then has to connect separately as you move around the house. It’s an inconvenient for sure but thankfully, the mesh network works by offering this “switch” seamlessly so your devices only see one network SSID, as if you have a magic router that has a super strong wireless signal covering a very wide area. Note that unlike the COVR-C1203, D-Link COVR-2022 does not support VLAN (if required by your ISP). This is also not a modem router, so you do need to have an existing modem (or modem router running in Bridge mode) to connect to the internet. I’m planning to setup the COVR-2202 in our double storey home within this month, and will give you the full review after. Check out the full specs and features of the COVR-2202 at the official D-Link Australia page. D-Link COVR AC2200 Seamless Wi-Fi System is sold around A$479 at the moment. If your network doesn’t need to be extended and you’re looking for the most powerful router D-Link has ever made, take a look at the COBRA. 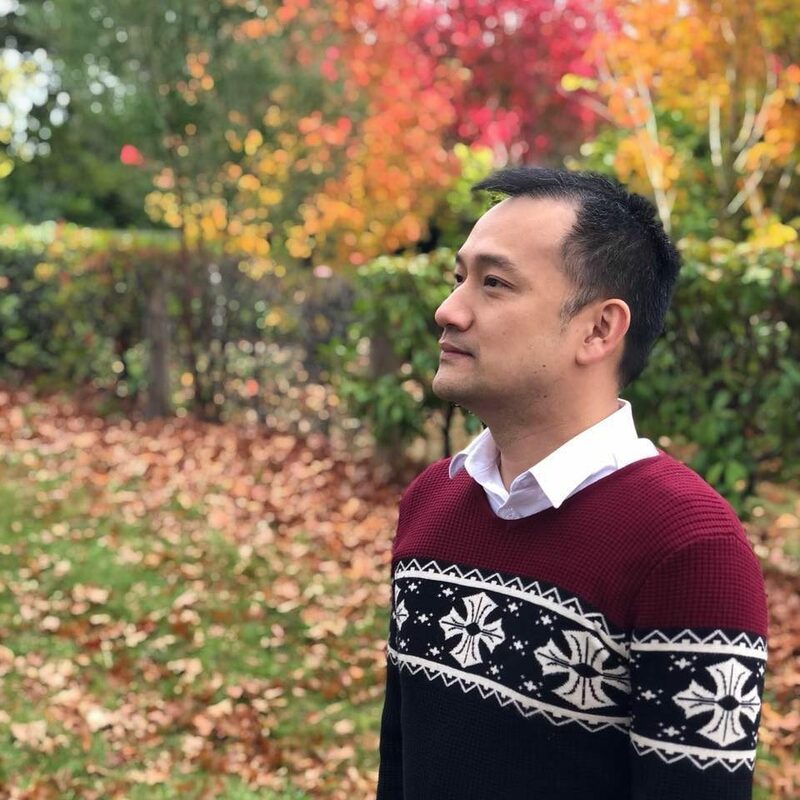 Previous articleThe new Apple iPhone Xs and Xs Max – Meh?